Improving the customer experience remains at the top of network operators’ strategic plans. From making it a c-suite priority and simplifying legacy systems to developing new omni channel platforms and working out how best to measure customer satisfaction, it is a subject that touches all parts of the business. European Communications’ fifth annual customer experience seminar brings together a range of industry experts to discuss the latest best practice in this key operational area. Mark Gait, Head of Customer Service at O2 UK, which earlier this month was crowned best mobile operator for customer service, will outline how they are delivering a best-in-class service. Doğuş Kuran, Chief Customer Officer at Turkcell, will outline the converged operator’s customer experience strategy. The CEO of the UK’s Institute of Customer Service will discuss why telecoms is still performing poorly versus other sectors and what it needs to do to improve. There will be presentations from Amdocs and in-gage, while European Communications Editor Marc Smith will highlight key findings from our latest industry research. This free-to-attend, half-day event is a great chance to learn from leaders in the field and network with executives from across the telecoms industry. You can read more about the speakers and the agenda in the tabs above. The event takes place at the Grange Hotel, Tower Hill, London, from 9am-1pm on 22 March 2016. Vincent will share insights on the implications of the digital revolution from both the consumer and the service provider perspectives, based on exclusive new global research. For example, what aspects of customer experience are consumers now willing to pay more for – or what would cause them to switch providers? What are service providers’ investment priorities when it comes to digital transformation? Mark has responsibility for the Customer Service delivery across Consumer and Business O2 customers. Prior to joining O2 Mark has worked within the Contact Centre Industry for over 20 years working with Brands that include Vodafone, BT, Sainsbury’s and the public sector. With the growth of Contact Centre Outsourcing he has also gained broad experience in developing and leading successful partnerships, delivering customer service and sales goals, and working successfully with Executive Teams to deliver joint initiatives. Jo Causon took up her appointment as chief executive of The Institute in March 2009 having been director of marketing and corporate affairs at the Chartered Management Institute since July 2005. Jo previously held director roles in brand and business consulting and prior to that was both head of group marketing and strategic executive to the director-general at City & Guilds. Under Jo's leadership The Institute has worked in partnership with its members and other stakeholders in realising the increased return on investment that excellent customer service can deliver and the role it can play as a motivator for those working within an organisation, enabling those organisations to keep their talent as well as their customers. Jo also believes that by working to develop customer service excellence organisations will not only survive the current challenging economic conditions but will also prosper and help to lift the UK out of recession earlier than would otherwise have been the case. Rod is the CEO of In-gage, he has 12 years experience leading service organisations through significant growth and won many awards for the customer experiences created, including best customer service in UK, Europe and the world across all sectors. After completing his MBA in Melbourne, Rod had the opportunity to work with world leading companies on customer experience design and operations. He has created innovative employee and customer experience programmes that have significantly increased the ROI of service operations in multiple industry sectors. Vincent Rousselet - Vice President, Market Insight and Strategy, Amdocs. With more than 20 years of strategic and operational marketing experience predominantly in IT and telecommunications, he is an experienced global marketer and strategist who has worked with some of the world’s most recognizable organizations and brands in Europe, America and Asia. Vincent is passionate about customers, who must be at the heart of strategy and transformation. A 20 year wireless industry veteran and business development professional, Traian is the Strategic Business Development Director for Ascom Network Testing, where he assists the EMEA management with corporate strategy, M&A activities, and is responsible for the development of new solutions and portfolio coordination. Traian started his wireless career working for mobile operators, in various roles from network optimization to network operations and to new solutions validation & implementation. Later serving in positions of Sales and Product Management for Aircom International. Traian spent four years working to bring ActixOne portfolio across Europe and African markets, and spent over a year working on the introduction of North American vendor Xceed in EMEA and APAC. Traian has been with Ascom Network Testing for four years. Today Traian focuses on helping solve the challenges of capacity management that all commercial wireless operators face. 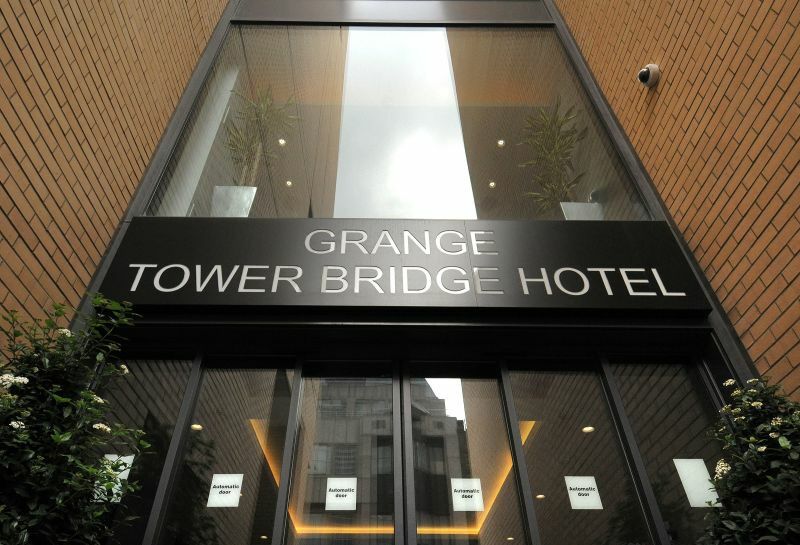 This morning seminar conference will take place within the Grange Tower Bridge Hotel. You can view videos from previous Customer Experience seminars here.